Stephen Buchanan has been described as “a stand-up comedian” by over 4 publications, so it must be true. 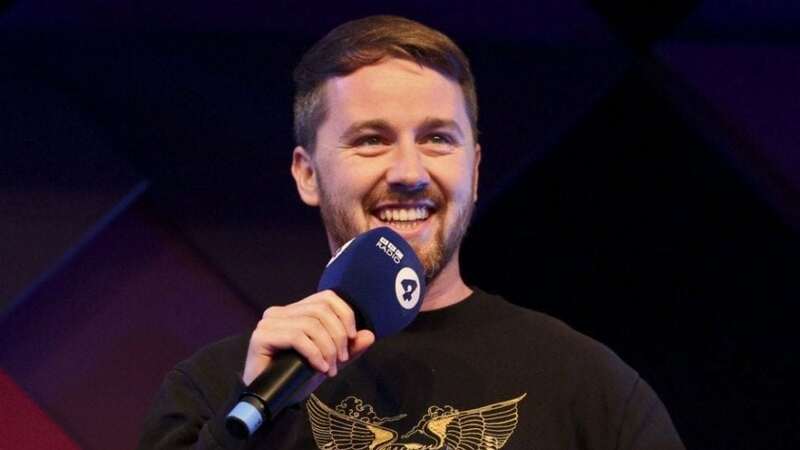 In 2017 he was runner-up in the Scottish Comedian of the Year final and in 2018 he won the BBC New Comedy Award. Buchanan is also establishing himself as a promising writer with credits from BBC Radio Scotland’s topical panel show ‘Breaking the News’ and BBC Scotland’s online sketch series ‘Short Stuff’. "Skilful, personal and pitch perfect stand-up"
"His material was tight and assuredly delivered"